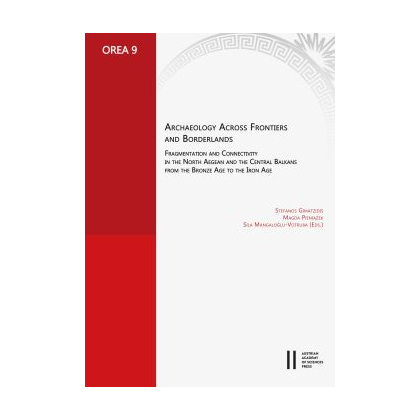 Archaeology across Frontiers and Borderlands. Fragmentation and Connectivity in the North Aegean and the Central Balkans from the Bronze Age to the Iron Age. Stefanos Gimatzidis, Magda Pieniazek, Sila Mangaloglu-Votruba (Eds.) 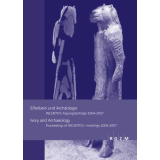 OREA - Oriental and European Archaeology, vol. 9.455 pages, 114 ill. 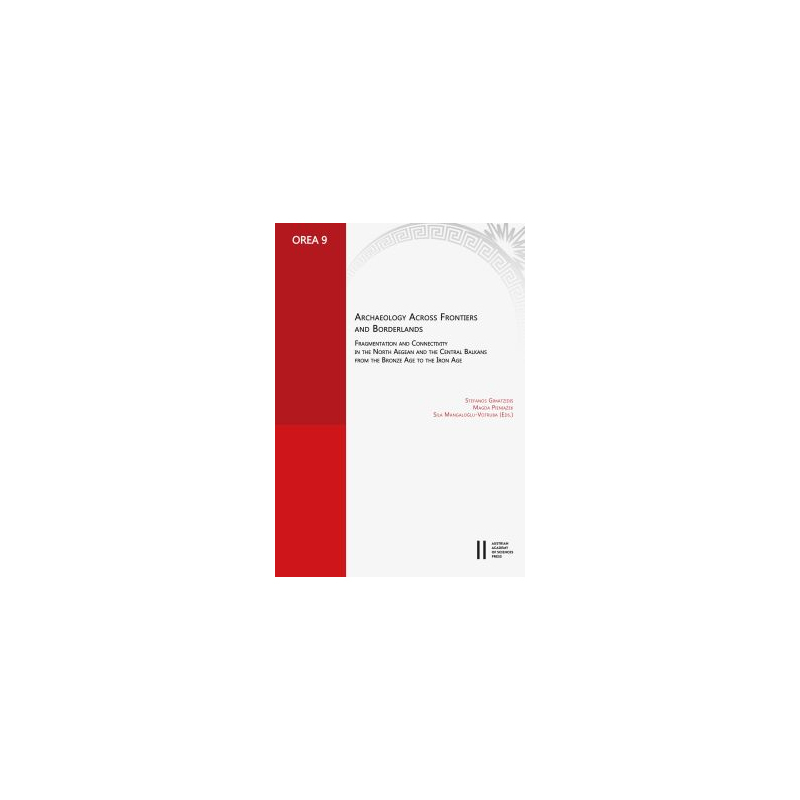 The objective of this volume is a theoretical debate on the archaeology at the crossroads of the Balkans, the Aegean and Anatolia and its interrelation with social and political life in this historically turbulent region. 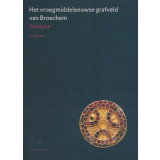 Modern political borders still divide European archaeology and intercept research. This is particularly evident in southeastern Europe, where archaeological interaction among neighbouring countries such as Greece, Turkey, Bulgaria, Serbia, the FYR of Macedonia and Albania is practically inactive. 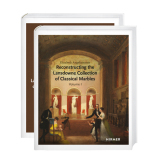 Reception of the past within the local perspectives of modern nation states and changing identities are some of our focal points: Can breaks or continuities in the material culture be perceived as evidence for ethnic (dis-)continuities, migrations, ethnogeneses, etc. and what is the socio-political background of such approaches? What is the potential of material culture towards the definition of modern and past identities? 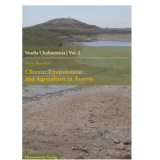 Interaction among different societies and cultures as well as the exchange of goods and ideas are another topic of this book. The area encompassing the north Aegean and the Balkans was, during the later prehistoric and early historic periods, the showplace of fascinating cultural entanglements. Domestic, cultic and public architecture, artefact groups and burial rites have always been employed in the archaeological process of defining identities. However, these identities were not static but rather underwent constant transformations. The question addressed is: How did people and objects interact and how did objects and ideas change their function and meaning in time and space? 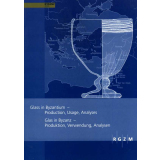 Colleagues representing different scholarly traditions and cultural backgrounds, working in Greece, Turkey, Bulgaria, FYR of Macedonia, Albania, Serbia, Croatia and Bosnia, took part in this debate, and a total of 19 papers are now presented in this book. Seitenanzahl - Page Number: 455 pages, 114 ill.